October 7, 2012 marks everydaytaichi.org third anniversary. Click here for our 3rd anniversary. 1. It marks our first anniversary of our website everydaytaichi.org. 2. My mother turns 94 years old on this date too! October 7, 2009, has added a new dimension to my life. Les' wife, Susan, helped us to come up with the name of our website while in flight on our trip back from Europe in 2009. Rita, Stuart’s wife, helped to design our website. Her valuable advice, creative talents, and expertise on the internet have given our site that extra special touch which make us very proud. We continue to seek out her ideas to keep our site as user friendly as possible. After much researching and planning we built our website on an Apple computer using iWeb. It was a challenge as we were PC users up until this time, October 2009. In keeping with technology and new software programs as well as online options, we then made the decision to use a new builder and redesign our website in December 2011.
everydaytaichi classes were first given on Sept. 2007 at Kapaolono Park in Kaimuki. Enrollment started out with about 30 students. 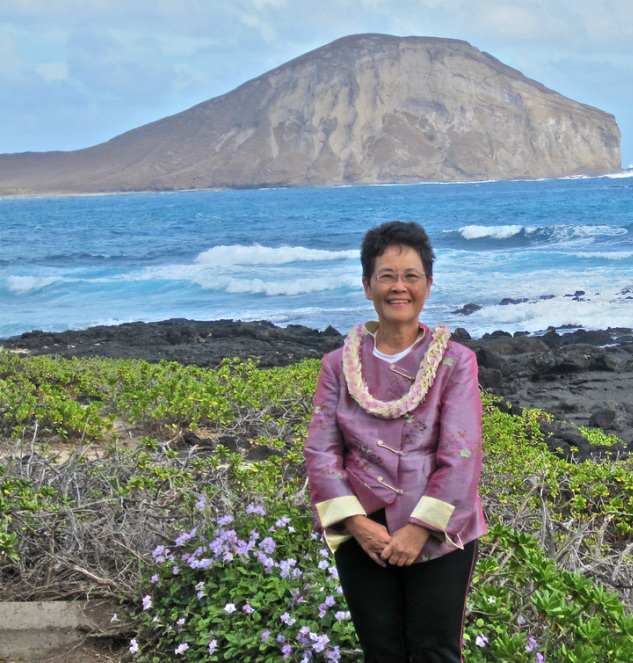 As our classes grew we then moved our site to Kilauea District Park in 2011. We currently conduct 4 classes with around 75 students. We offer 3 levels of classes: INTRO, INTRO / Novice and Beginner's Classes. We also have added to our Yang 24 Simplified Style Tai Chi the 10 Form. We also added an evening class, too. We meet 6 or 7 times per week. Enrollment has tripled with many conscientious and very dedicated students. We have also added Niu Valley, Aina Koa, Kahala Parks as well as Kilauea District Park to our weekly practice sessions. There are many who have been with us from day 1 and continue to still be very diligent and carry themselves with confidence. Using a computer has become more comfortable for those who were initially reluctant to use it. Our website has introduced many to the internet where instructional videos are viewed on YouTube. Our travels have taken us to China, where we not only learned from the Masters in Beijing, but also did Tai Chi at the Great Wall! In January 2011, we will again do Tai Chi Around the World, but this time in SouthEast Asia, California, Utah, Massachusetts. everydaytaichi.org celebrates our 2nd Anniversary on October 7, 2011. 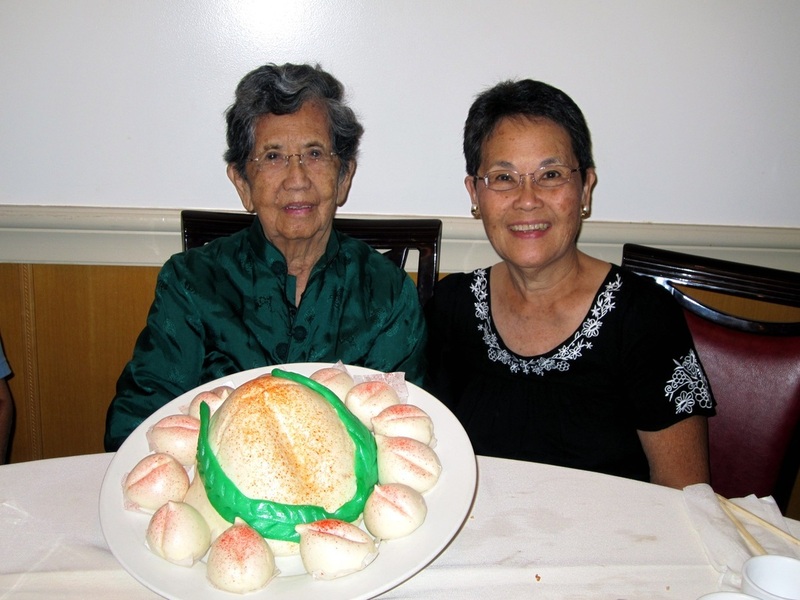 Two years ago our website, was launched to commemorate my mother’s 93rd birthday. Last year was our First Anniversary of our website everydaytaichi.org. 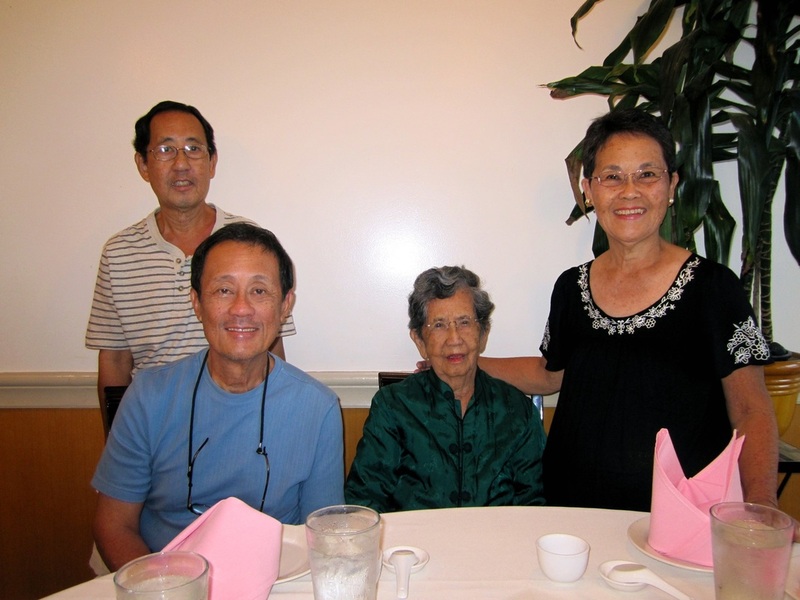 This year on October 7, 2011, Mom will reach another milestone and celebrate her 95th birthday. She continues to be a regular fan of our Tai Chi classes and has probably set a record with an almost perfect attendance and the oldest follower! I feel she has nurtured me and made me who I am. She has made a positive impression on me to become an educator as she too was a teacher. She is a special role model who has never stopped reading books such as novels by John Grisham, creatively writing poetry, being a life long learner, and always reaching out to others. In a similar way, I hope that everydaytaichi.org will continue to grow and be an outstanding and exceptional Tai Chi website that carries out our mission to teach, be unique, use technology and reach out to people around the world through our travels and making a difference for our Tai Chi students. 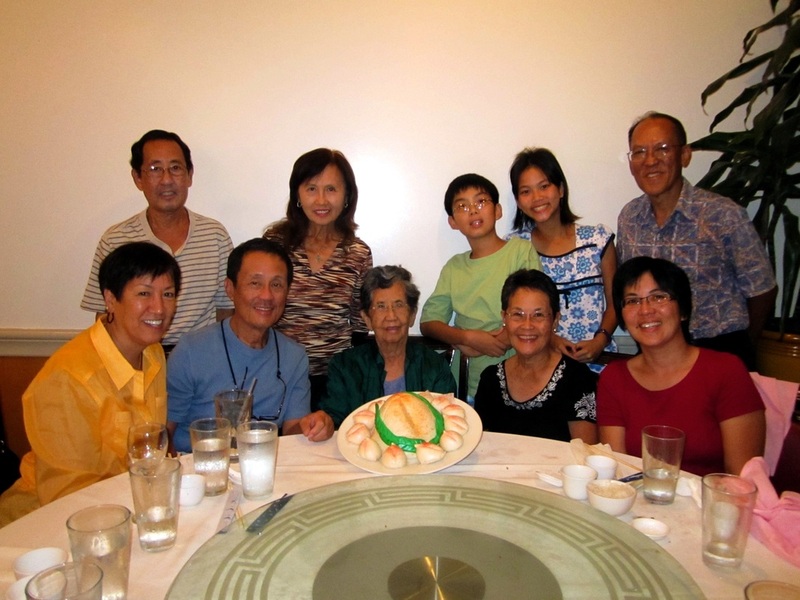 Happy 95 years, Mom...hope our website has just as much prosperity as you have experienced!